It is common that everyone’s backyard is occupied by different pests and buds and they need to be eradicated. Possums are one of them. 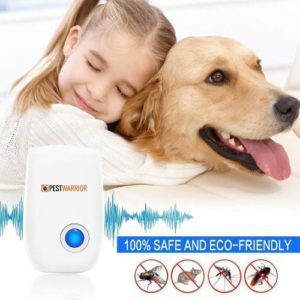 Although they are not difficult to kill and eradicate and they are the cause of potential health hazards for anyone’s family and domesticated animal. There are some complaints including the smells which is worse than the dead possums. They steal the pet food and make clutter of garbage. They should eliminate rapidly because they cause a disease name Equine Protozoal Myeloencephalitis (EPM). Possums do property damages like they will chew everything and make way in your home, make holes in the walls, they will throw all the trash in your house and make your yard dirty. The best and easy way to remove them is to understand their habits as well. They will take up the residence in wild wooded areas, bushes, beneath the decks, steps, and outhouses. When they feel any threat, they start “play Possums” imitating the presence and bad smell of sick or dead possums that will make you sick in turn. Possums can cause serious problems to the people who use to remain peaceful and quite environment. They are very small in size and supple animals that are always in hunt of food. They are nocturnal and used to sleep during the day. You cannot see them, but they used to leave some signs of their presence through mucks, pathways, overturned pet foods, garbage cans, and damage plants. If you found any sign of possums around your house, you need to think about their elimination. Some Possum repellent methods are needed to get free of them rapidly. The main and important issue is that often prevention method fails because they are a minuscule organism and use one’s place for several motives. Cleaning the location includes the removal of unnecessary litter and garbage. One should put all the unnecessary junk like dead leaves, dropped trees and plants into the trash bins and keep them away from the house. Cover all the pet foods and clean the barbecue grill as well. Clean all the fruit on the ground and in trees and collect garbage can and place it in the trash bins. 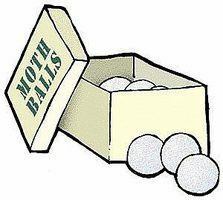 Mothballs are unbearable to them as their smell annoy them. You should use mothballs in eliminating the possums as it is the cheapest way. It is designed to keep the possums away from eating any kind of fabric. It can help to make possums empty the closed area such as underneath the sofa and porch. Possums can enter through holes, loose ventilators, additional spaces, and chimneys. They can also climb to reach the rooftop. So, you need to cover all the openings towards your house. Block all the unnecessary entry holes with rocks. Sealed all the open spaces, if necessary use the fence of 4-inch long. You can also use the electric fence as well. Make the place unfavorable for them by cutting all the branches of trees and trim the bushes. Remove thick herbaceous border and trees that give entree to the roof. Keep the fresh water and fallen fruits clean. Examine your rooftop and doorway properly, mend all the cracked tubes and pipes, etc. Degenerate brush masses from place to place in your house because this is the simplest way to get rid of opossums in your lawn. Unnecessary woods collection should be kept in some safer place. All the garages, huts and boathouses should be closed because possums used to hide under the low places. If needed one should use metal hindrances as well. Otherwise, you will reluctantly give shelters and accommodations to different animals and insects. To control the possums, electrical and interlaced wire fencing is a good idea. 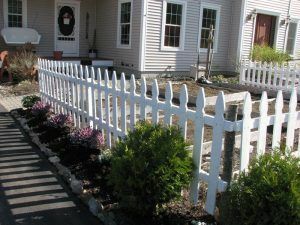 One should use the fence that will be 4 feet high, face towards the outside and some at some distance from the garden to stop them because they like eating garden vegetables. If you want to choose electric fence, then its length must be 3-4 inches from the top to prevent possum access. Ammonia is the efficient way of removing them from the house and gardens because it smells horrible. As we know opossums are night time animals because they do not like lights, and also the smell of ammonia make them obnoxious. One should strategically place ammonia scent in the house. As we know that they used to move at night time that is why we cannot identify them. You should install sprinklers in the places where you suspect that the insects and possums will make their shelter, but the meantime when sprinkler works at its best is when possums could be near the range. 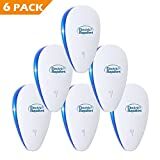 These products are an efficient and ordinary way to keep them away from your house. One should apply some home remedies as well. 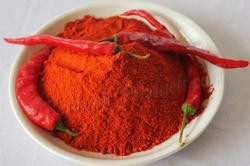 Sprinkle some chili powder around your property as they cannot resist the strong odors. You can also make a paste of it and spread it. Quassia spray is also used for this purpose, mix 100 g chips to 2-liter water and heat it for one hour, also add one tablespoon of detergent and spray it. You can get Quassia chips from nurseries. The hair of cat and dog helps a lot in removing possums. Collect the hair of our cat or dog after brushing them, put them in small bags and hang them around the suspected areas. The smell of their hairs is the best trick to fool them that there could be any other killer animal near the house as well. Some folks found them and kill them brutally, but If you do not want to kill the possums, then you can trap them for capture a live possum. Place the trap for at least 5 to 6 miles away from your property and open the cage when the possum get caught. The animal will leave the cage, and you will never see him again around your house and garden. This is the least human way of removing them from your property. 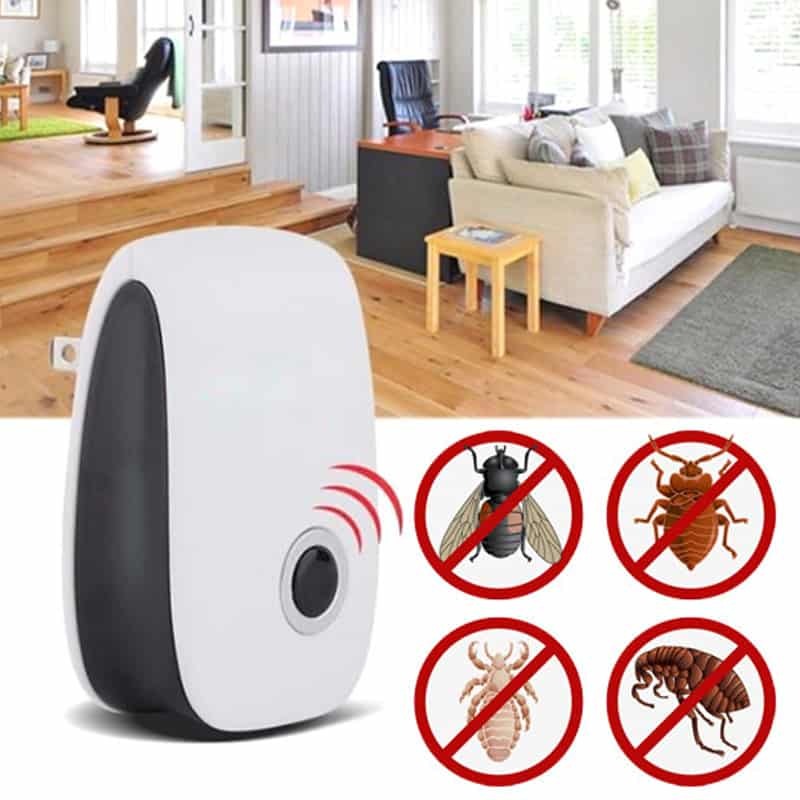 Also, you can eliminate all the way that will encourage them to enter into your home and garden. Seeing the possums in your garden will be alarming for you because they can grow into numbers. They are omnivores, so they will eat garden vegetables and pet food that is left in the trash. 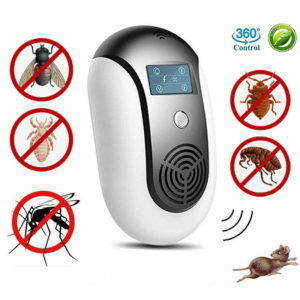 By using repellents will force them to move anywhere else. Some natural repellents will not damage the animals or your plants. Mix molasses in a liter of water because it is the simplest and cheapest way to eliminate possums. Also, mix some drops of liquid dish wash as it will help the serum to stick to the plants. It can be reapplying after the rain, and you can check it on a daily basis to make sure that if there is need of fresh serum or not. Possums are night time animals so we cannot recognize them. Place ammonia on the floor because its smell annoys them and to make sure that they are gone, you need to sprinkle the flour on the floor of your top story and check daily if there will be any footprints of them in the floured area. In case you do not found any trace then block the entry hole into your house. They are light weight trap, very cheap and easy to use but they are rarely used. 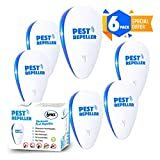 They are effective to control the possums in your yards and gardens. A famous example of these traps is timms kill traps. They are set on compact land and are attached to it. If you do not want the animals to get injured then attach the trap to tree, rooftop or boundary. You can also check whether they left without their babies or not because often possums mom left behind their babies, also placed an L footer in the openings to prevent them again getting in the house. So, these above are some measures to prevent opossums from your house and gardens. Anyone can remove and eliminate them by adopting prevention methods properly. Apart from their harm, possums are also useful and beneficial for your garden because they use to eat snails, insects, and other small organisms as well. They will also eat the fallen fruits and dead leaves and clean your garden, so, they are not only harmful nut useful in many ways too. 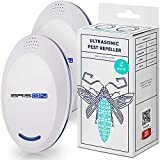 One can also call pest control company to remove them, and you can also search some websites to take some precautions and learn the new and innovative ways to eliminate the nuisance named possums.